The Rich Side It is not possible to live a really complete or successful life unless one is rich.Check out the most expensive things in the world. 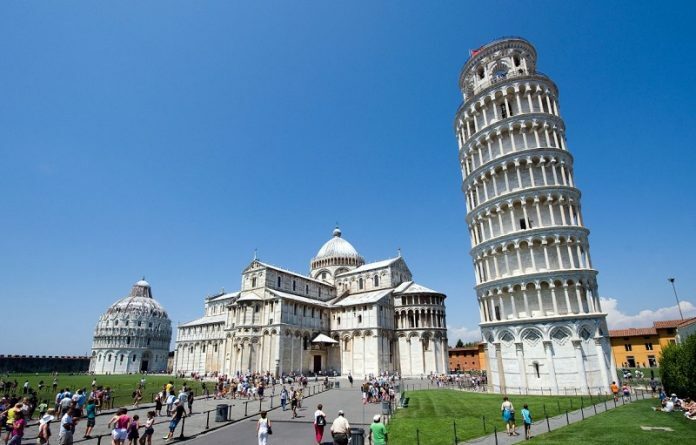 If you will like to get what must be the most iconic photo in Italy, Pisa’s is the place to be. But there’s actually much more to Pisa than just that. The Leaning Tower is very spectacular— mostly when you are close to it in person than in pictures. But it is a city that also boasts an 11th-century Duomo chock that is full of elaborate Baptistery, beautiful palaces and gorgeous art. Click the next ARROW to see the next Restaurant! Rich Side is a community for rich people or people who will be rich soon! A place for people who strongly believe that they can have anything they want and money is no subject. We believe that it is not possible to live a really complete or successful life unless one is rich. Check out the most expensive things you can buy in the world.